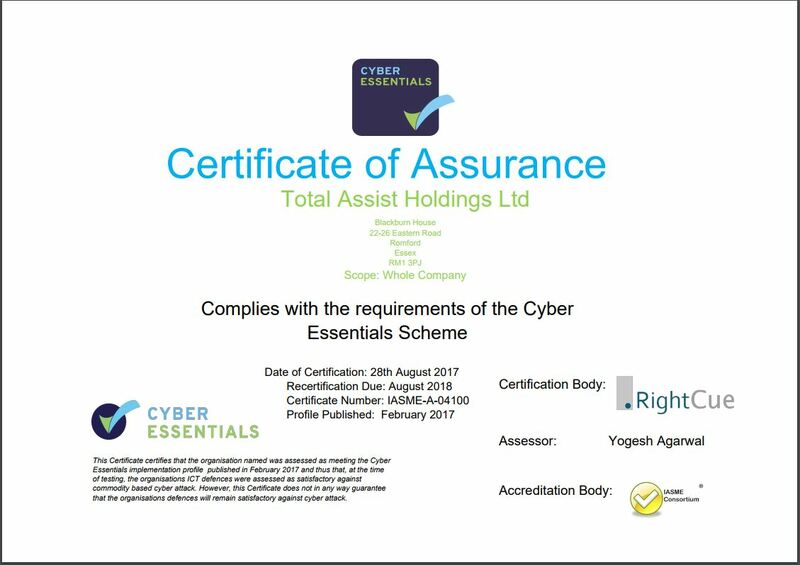 This Privacy Notice sets out the basis on which Total Assist Recruitment Ltd will process personal information provided to us, this information is also referred to as ‘personal data’. Our company Data Protection Officer can be contacted here dpo@totalassist.co.uk. Although this Privacy Notice applies to us your data may be accessible to, and shared with other organisations within our group including Paid Today Ltd for any of the purposes set out within this Privacy Notice, or where we have shared administration systems and staff. If you have any questions concerning your rights or should you wish to exercise any of these rights please contact the Data Protection Officer at dpo@totalassist.co.uk. 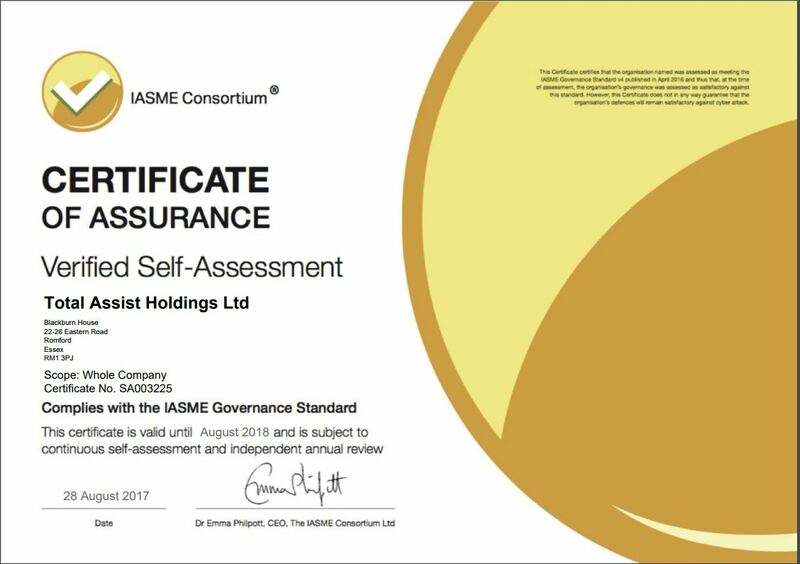 Please click to view our Cyber Essentials Certificate of Assurance and ISAME Consortium Certificate of Assurance.